The Official Website has arrived! 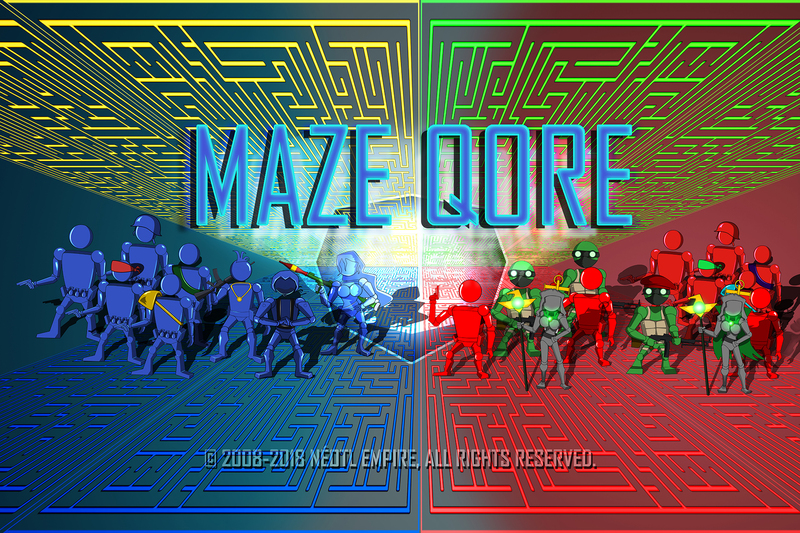 The official Maze Qore website is up and running! Today is a glorious or notorious day for the maximum-security prison. 99 bullets of raining hell complete with surprises and one huge nightmare packed inside an underground facility. Stay tuned for future updates as we report progress towards the finish line. © 2019 Néotl Empire. All Rights Reserved.